We’re big believers that a meal doesn’t start until a chilli sauce bottle is on the table! So we got to know CHILL-BRU as part of our ongoing Small Business Feature, which aims to highlight and showcase one of our exceptional clients achieving remarkable results. CHILL-BRU exemplifies all these qualities- and it all began with a young entrepreneur’s idea- and a recipe from Dad! 1. Your story is one of such inspiration! Tell us more about how CHILL-BRU started? On the 26th of October 2017, my 17-year old son, Daniel, asked if we could blend and bottle my chilli sauce recipe, and begin a business. 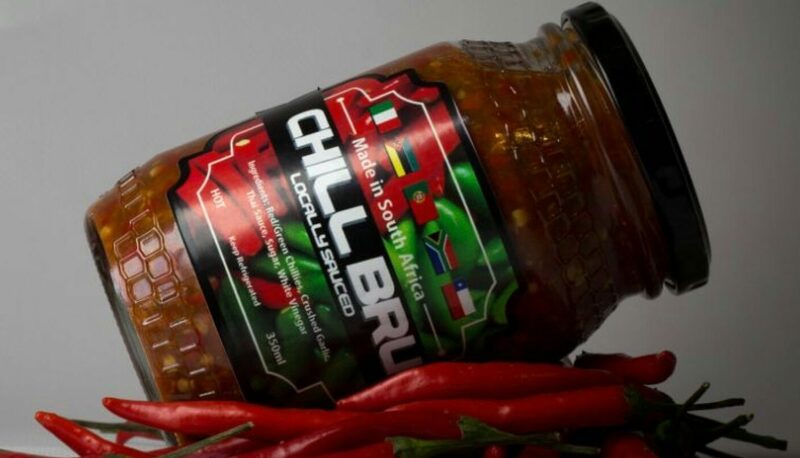 We decided to call the chilli sauce 🌶CHILL-BRU🌶- “Chill” for our products and purpose, and “bru” for South African local flavour. 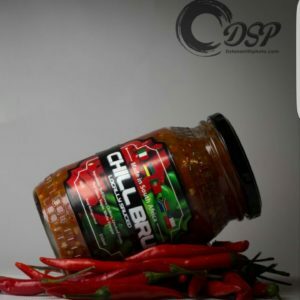 At first we tried to sell it our chilli sauce bottles at local markets, but after teaching myself social media and realising the power it offers, we started advertising on Facebook groups to promote the brand and product. From then, we started receiving many calls from the public requesting home delivery- we must have delivered over 1 000 bottle in the first 2 months! We soon realised that this delivery method was not cost effective, so Daniel approached a local Fruit and Veg store, offering the owner consignment stock- a week later and all of our chilli sauce bottles were sold out! After this lesson, we knew that retail stores were the way to go! However, the cost of a single chilli sauce bottle had to be managed, without having to compromise on the purity and quality of our CHILL-BRU chilli sauce. After a costly and very time consuming process, our sauce and its nutritional values were tested by an accredited company, ensuring compliance to supply to the big retail companies. Now, our chilli sauce jars are proudly labelled and sealed with anti-tamper lids to ensure the best of quality and compliance! 2. Tell us the secret to your success- what makes your chilli sauce bottles so popular? The answer to the question is very simple. We do nothing that most other chilli sauce manufacturers do. We keep the blend simple…with nothing other than fresh ingredients! 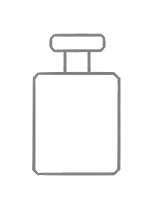 No artificial colourants or artificial flavours of any sort. No added water or oil. Preservation is assured by boiling the blend and a good quality vinegar! 3. What business insights can you share around your entrepreneurial success? What advice would you give to other aspiring local entrepreneurs? There would be absolutely no purpose of going into any business venture if the following aren’t in place. Making sure of a good lifestyle balance between work and recreational activities. 4. You’ve recently had CHILL-BRU stocked in over 110 stores! Where can people find your incredible chilli sauce bottles? Other towns: Wilderness, Uniondale,Wakkerstroom and many more. 5. 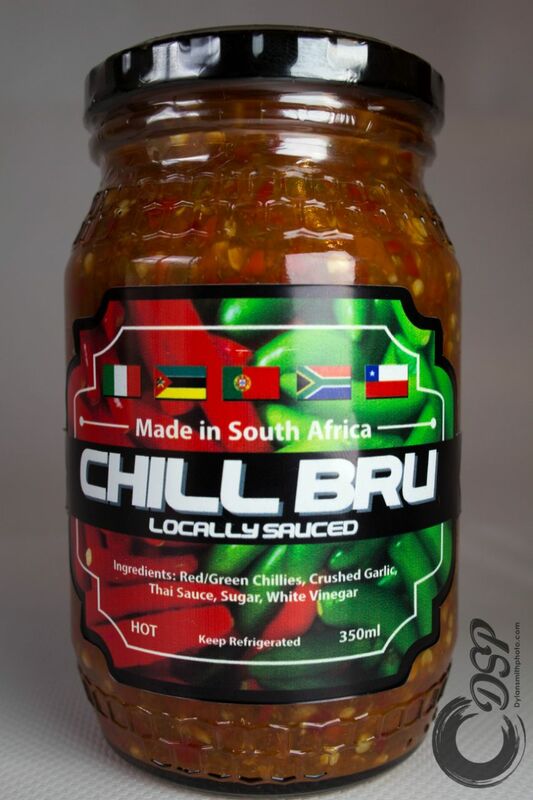 Anything else that South Africans should know about CHILL- BRU? Find us in these newspaper for more! Big thanks to the team at CHILL-BRU for all their insights and feedback, and for using Bonpak’s Chilli Sauce Bottles! 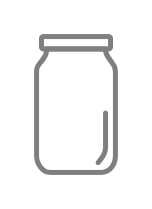 If you’ve got a Food and Beverage big idea that needs packaging, visit our website to discover the jar for your needs!